The kick-off gathering took place in Escherode, Germany, in August 2012. At this meeting, the basic foundation of the Partnership and it’s working structure were laid. 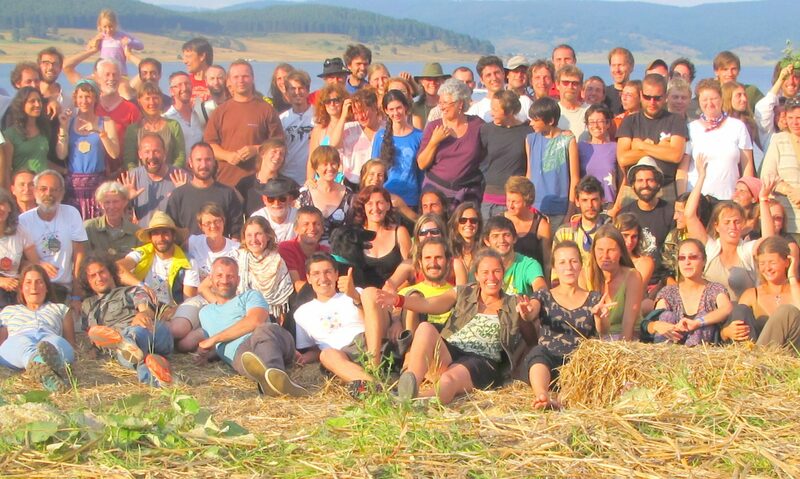 The 2nd meeting happened 2 months later (October 2012) in Trenta, Slovenia, and focused on the exchange about “Educational Structures”: how do the different partners organize training options in Permaculture in their country? At the 3rd meeting in March 2013, all partners gathered in Portugal at the project “Vale da Lama”. Here, the main subject of the exchange was “Content and Curricula”: What content do teachers deliver in their courses and what kind of formats do their courses have? In May 2013, Leeds (UK) was the place to be for the 4th meeting, to speak about “Cultivating Learning”: How does “learning” work and which methods and approaches do teachers use to deliver their content? 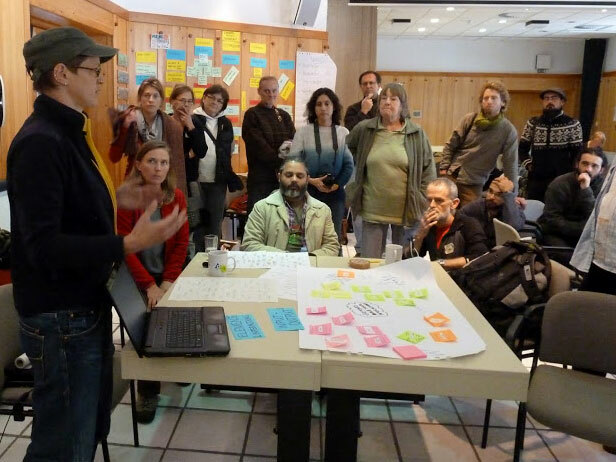 The 5th meeting was organized to be in northern Spain and Barcelona in September 2013. A combination of “microteach-sessions” and the discussion of the content of the “Teachers’ Handbook” were the focus points of this week. During the 6th meeting at Friland, Denmark, the partnership concentrated on finalising it’s various outputs for online publication. Also, there were exchanges about “widening participation and outreach to marginalised groups” and site tours to several forest gardens in Sweden and a community garden and intentional community in Copenhagen. The last meeting will take place at Eco-camping Batak in Bulgaria in July 2014. Here, the results of the partnership will be presented and discussed – and celebrated!